Eat low-calorie food without altering your taste habits! The menu includes dishes of traditional Slavic cuisine, which is famous for its rich variety of tastes. 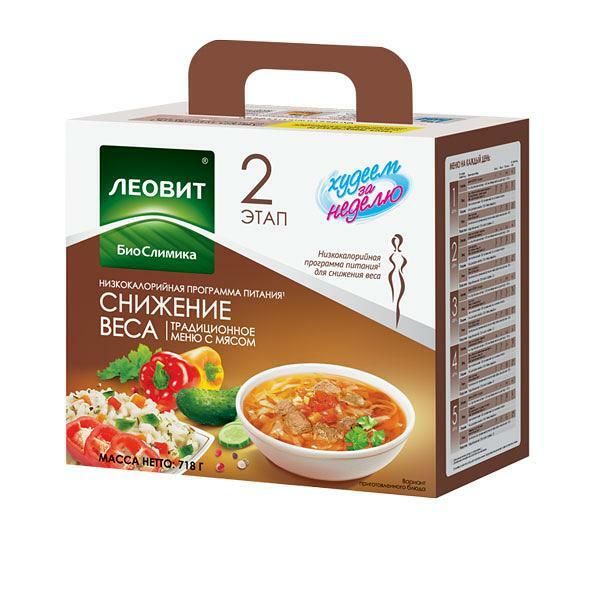 It is delicious with an energy value of 435-481 calories a day, which helps to eliminate the extra weight without giving up meat.